NYFW is upon New York City and to celebrate Nicole Richie's fashion lines Winter Kate and House Of Harlow 1960 she hosted a star studded event at NY high end department store Bergdorf Goodman. Nicole Richie was looking very chic at the Bergdorf event wearing a Roland Mouret bustier and skirt which you can purchase directly from Bergdorf Goodman, House Of Harlow peep toe 'nell' shoes and stack of unique House Of Harlow bangles. Nicole Richie posed with her trainer Tracy Anderson who was rocking the starburst necklace and ring from Nicole's House Of Harlow collection. Tracy revealed at the event that Nicole is a great dancer and that they have something in the works. As I revealed last month you can read a little about their project here! 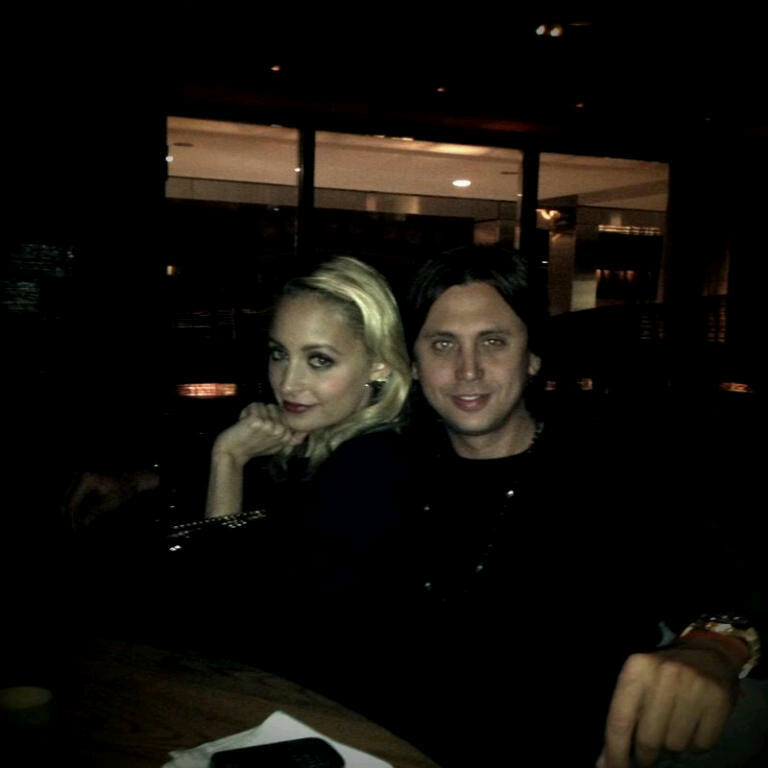 Nicole Richie poses below with pal Jonathan Cheban. 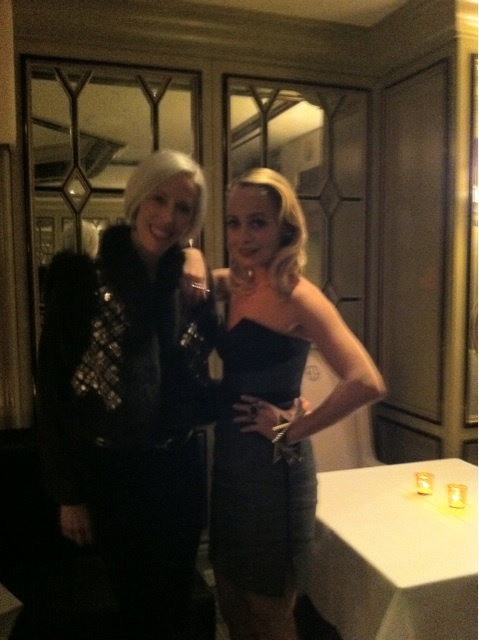 Lovely pictures inside Bergdorfs with Nicole Richie. Images courtesy of Social Vixen. Nicole Richie chats to blogger Cory Kennedy. The girl that is interviewing her is DANG CRAYSEE!